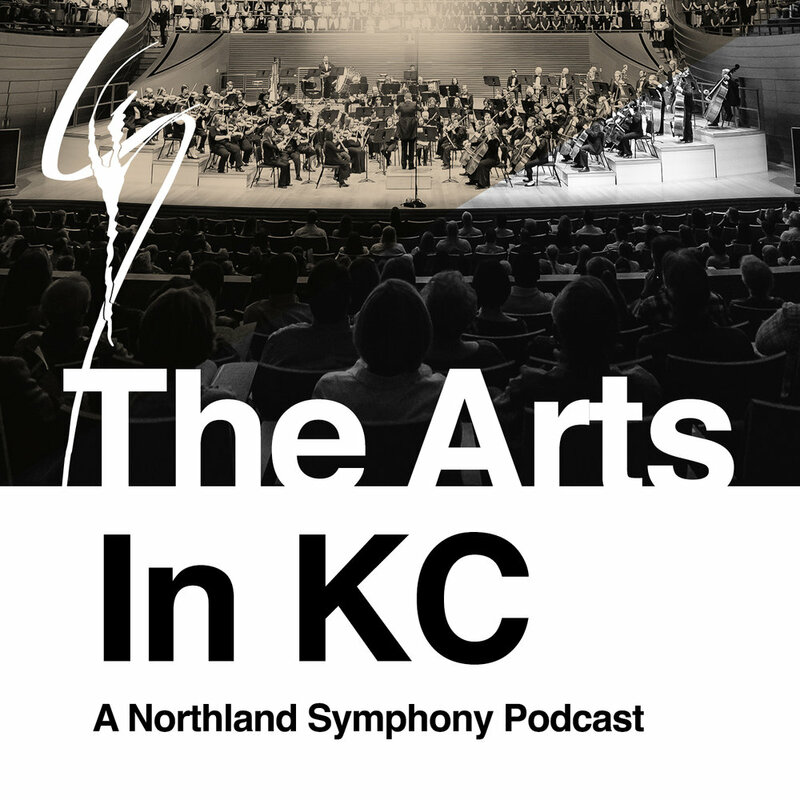 Thanks to Ad-Trend Outdoor for sponsoring The Arts in KC Podcast! In Episode 12, John and Jim talk to upcoming featured soloist and long time NSO Clarinetist Cindy Svehla. They talk about her long tenure in the orchestra as well as about the Mozart Concerto she'll be performing. They finish up as always with their KC Picks!